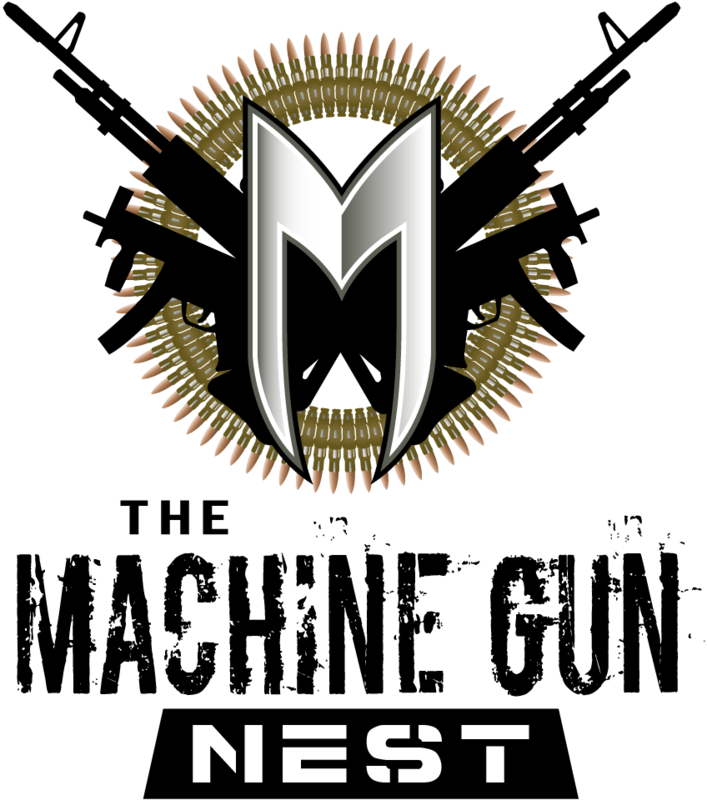 Our Range Safety Video will help provide an understanding of what to expect, and how things operate, here at The Machine Gun Nest. read through the information below to help familiarize yourself with our check-in process. Bring along your valid form of photo identification (driver's license, passport, etc.) when you come to our indoor firing range in Frederick. You are welcome to bring any of your own firearms and any of your own ammunition. The range can handle rounds up to .50 BMG. For more specifics on which types of ammunition you may bring, check out our FAQ page. You are permitted to bring your own targets to the firing range also, as long as they can be hung at eye level. Clips, tape, staples, and extra cardboard are provided.